The Walk Discourse will host a walkshop every second Saturday of the month, from September 2017 until April 2018, where walkshops last anywhere between 2-4 hours. Dérive Day 2017 will kick off this first year of The Walk Discourse programming. We’re very excited to work together with Astrid on Dérive Day. The Walk Discourse is a perfect match for Dérive Day. The Walk Discourse is a San Francisco bay area based laboratory for walking artists and walking enthusiasts to share walking art methodologies, practices and tools. As European born artist and researcher who specializes in the genre of walking & public art, Kaemmerling’s motivation to found The Walk Discourse arrives from the finding that walking networks are predominantly European with a geographical emphasis upon England, Ireland and Scotland. The creation of The Walk Discourse is a first step towards closing this discourse gap with the goal to allow local Bay Area walking artists to benefit from global 21st century walking art discourses. The project is put into action together with interdisciplinary artist Minoosh Zomorodinia. At the core of the network is the belief that we have to invest in the place we live in through playful and experimental social art that can lead to a change in perception and allow for the creation of a sense of place. 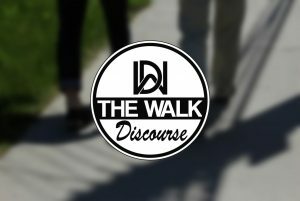 The Walk Discourse is intended to support local emerging walking artists and researchers to connect, exchange and mature, as well as provide a local framework that encourages contact with national and international walking art communities. 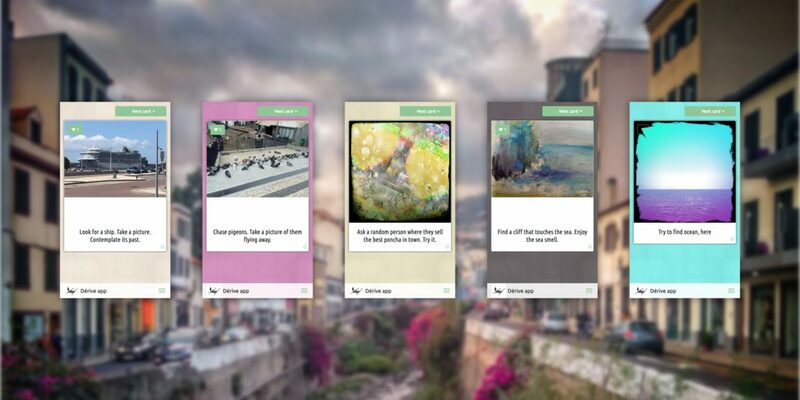 The project aims to connect artists, researchers, and participants in meaningful and practice-related/experimental manners to promote walking art, walking art research, as well as the generation and creation of new and innovative walking art projects. Astrid Kaemmerling, Ph.D., is an interdisciplinary artist, scholar and educator. Her art & research focuses on the role and function of (walking) artists in the 21st century urban environment. Kaemmerling has been exhibited internationally in Germany, Italy, Korea and the United States. Her work has won numerous grants and fellowships; she has been awarded artist-residencies at locations such as at the Cittadellarte-Fondazione Pistoletto, Italy, the Vermont Studio Center, in Vermont (USA), and most recently at Enos Park in Springfield, Illinois (USA). Her writing has been published in peer-reviewed journals and publications. She is the founder of The International Community of Artist-Scholars (2016) a community of artists who work at the intersection of art & research. Her work as interdisciplinary artist-scholar spans the genres of painting, drawing, installation, sound, performance art and scholarship.